The thing about emergencies is that you never get any warning. You can’t make plans in advance because when the emergency happens, that’s it, it’s happened and generally you need to do something about it as quickly as possible. If it is a dental emergency though at least you know that there is a service you can call on that is always there to help you out. Without delay. Without fuss. Without having to wait in a crowded waiting room, spend time in a frustrating telephone queue; go through a tedious menu of pressing buttons and without having to listen to monotonous music. Just one simple telephone call is all it takes. At Carisbrook, the leading Manchester Emergency Dentist all you have to do is to dial 0161 951 7295 to obtain an emergency appointment and our friendly, helpful team will immediately endeavour to make your situation less stressful. You can call us at any time, any day, even over weekends and out of hours. We will always do our very best to resolve the emergency for you and will make an appointment for you as quickly as possible. For further information just go to our Emergencies page. Remember, you do not need to be registered with us to see a Manchester Emergency Dentist. If you are in pain then we will do our best to see you as a priority and you will usually get an appointment that same day. Our out of hours service will also do its best to see you right away. 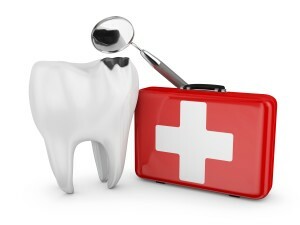 Plus of course any other dental emergency we can assist you with. 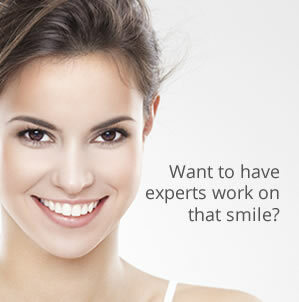 All our Manchester Emergency Dentist team are highly qualified and after an examination will discuss any treatment required and outline the cost implication with you prior to commencing any treatment. Don’t forget, there is absolutely no need to put up with pain or discomfort. In case of a dental emergency – call the Manchester Emergency Dentist on 0161 951 7295.